Over the years, many churches in the Netherlands have been left abandoned. It is becoming increasingly popular to convert old churches into residences to prevent them from demolition. 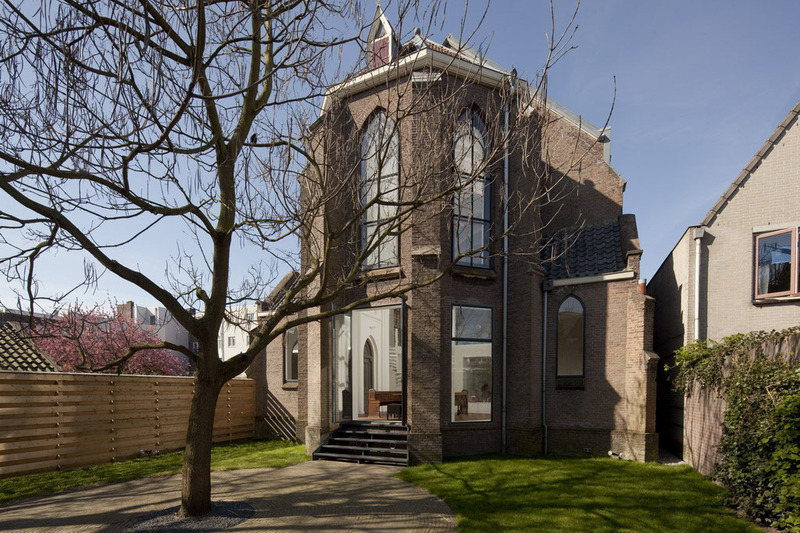 The St. Jaobus Church in Utrecht is transformed into a beautiful modern home by Zecc Architecten. No window frames are added to the façade, and the original exterior architecture is preserved. The interior of the church house is very white and bright. 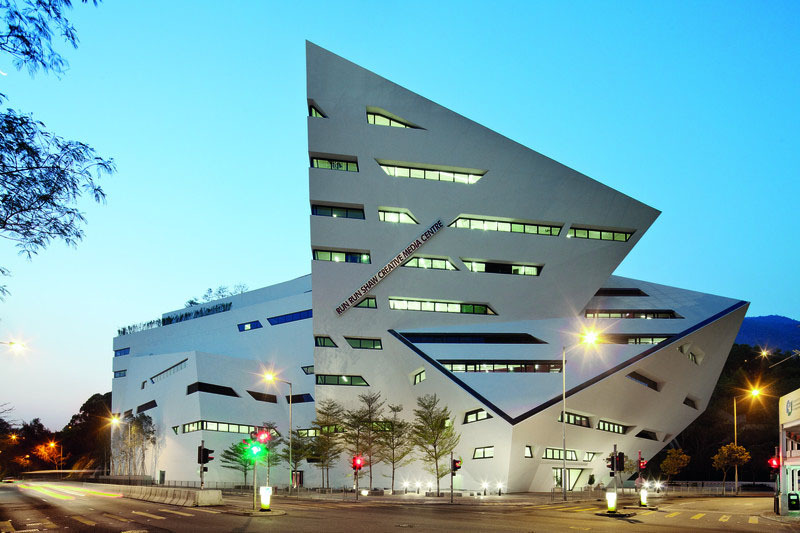 Light, space and functionality have been carefully considered. Located on Mexico’s Virgin Coast near Careyes, Cuixmala is a jaw-dropping resort and nature reserve which was the private estate of the late financier Sir James Goldsmith. 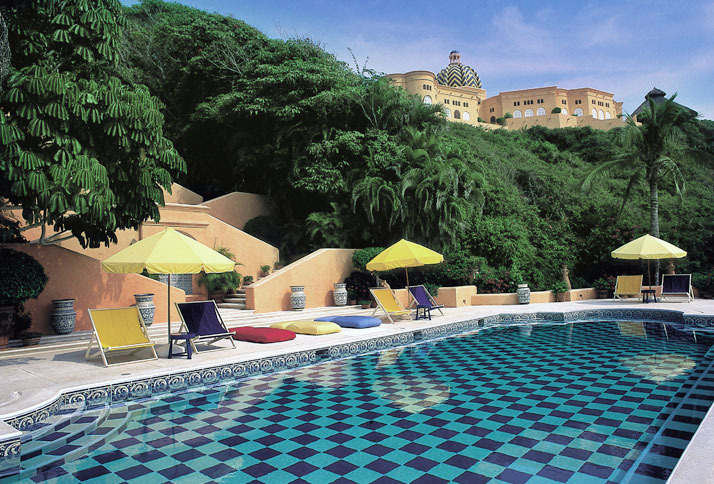 This fantasy palace with panoramic views and exquisitely decorated villas accentuate the Mexican charm. Haciendas with domed brick ceilings and beautiful stonework create an elegant living space. 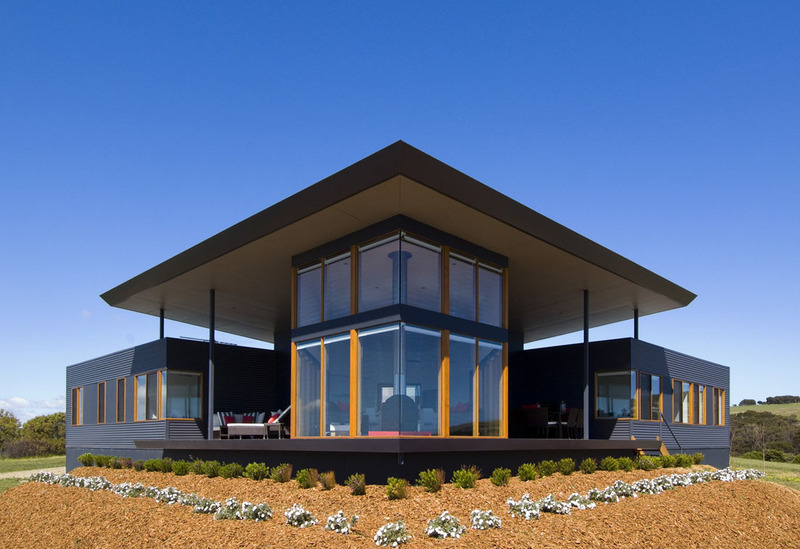 This sustainable modern home located on Emu Bay on the north coast of Kangaroo Island, South Australia has a relaxed design by Max Pritchard Architect that maximizes the views. Timber decks on either side of the living area provide sheltered outdoor living. 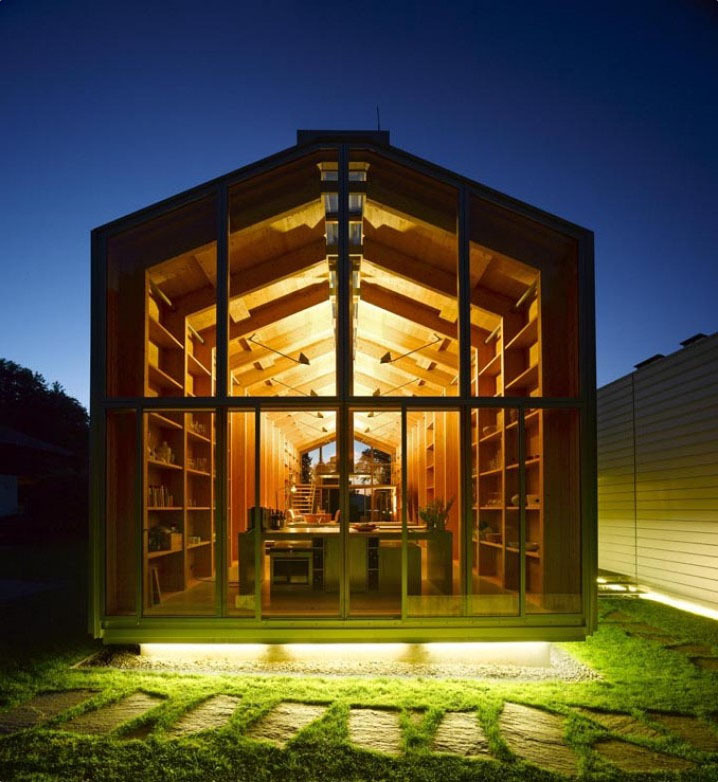 High performance glass with double glazing and high efficient combustion heating minimizes energy use.